The secret is out. Storm is releasing two new pieces for the summer, the brand new Optimus and a solid Hy-Road. 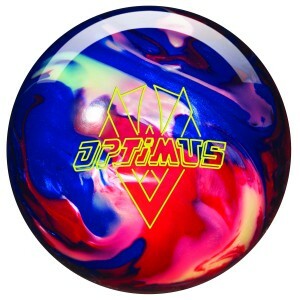 The new Storm Optimus is in the Master line. Starting with the known entity, Storm once again uses the pearlized R2X reactive cover. 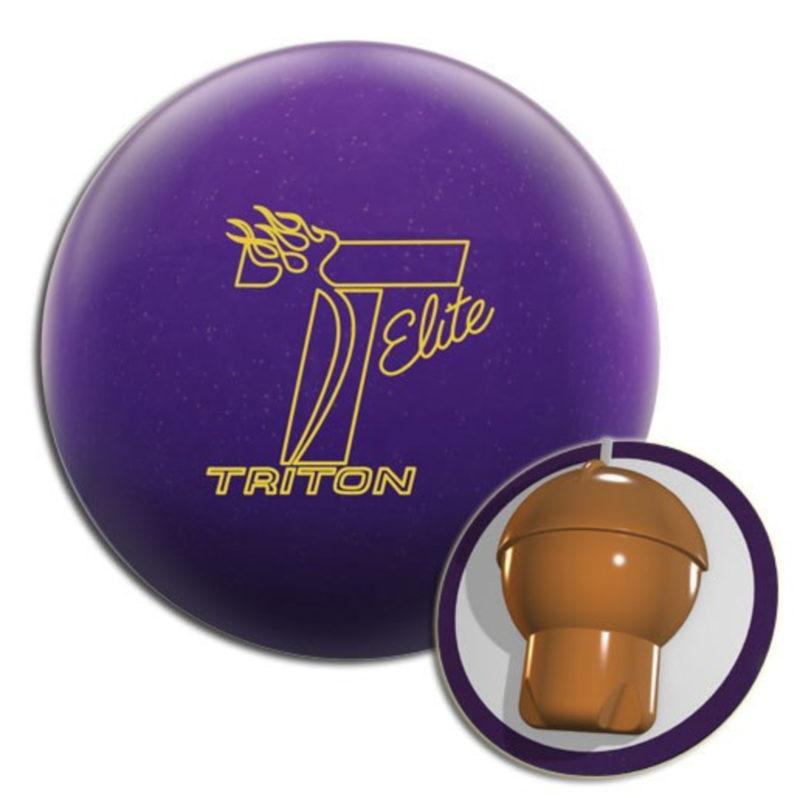 This is the same cover on the Marvel Pearl which has become extremely popular on the PBA Tour. The core is a brand new design for Storm. Known as the Tri-Sphere, it has an interesting design. You can tell it’s “center heavy” by looking at it but it’s crystal clear from the specs with an RG of 2.48 and Diff of 0.048 for 15 a pounder. It looks to me Storm’s intention is to find a permanent replacement for the Centripetal core of the Marvel and the Marvel itself. When a ball is extremely popular, it’s always difficult to find the replacement. The Marvel has clearly withstood the test of time with its most recent incarnation in the Marvel-S. The Optimus coming out now in parallel to the Marvel Pearl and Marvel-S means it’s about to get a chance to prove itself kind of like the Crossroad with the Hy-Road. Jeremy Overdier is our tester. 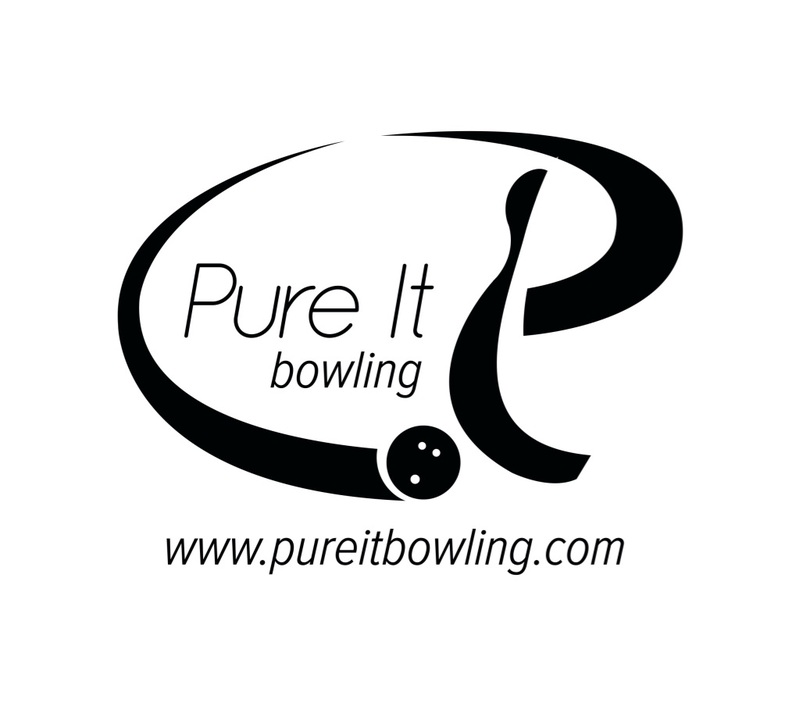 He is a staff member and ball driller at Pure It Pro Shop in Lebanon, PA.
Jeremy is an accomplished bowler with a long time average of 225, 21 300s, and 9 800s. He’s a former PBA member as well. We tested the Storm Optimus on a fairly high volume THS which offered an interesting challenge we weren’t necessarily expecting. 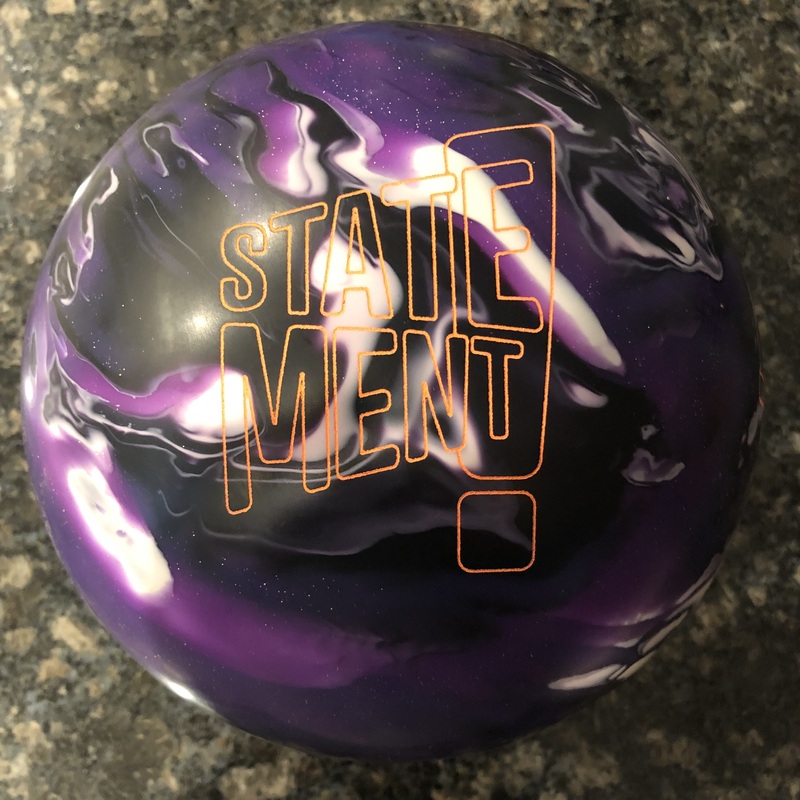 We also got a chance to test it on the PBA Scorpion pattern. You will note the difference in backend reaction as is typically the case, with the sport pattern being sharper off the breakpoint. Long story short, this ball rolls so much like the Marvel Pearl, it’s eery. It’s clear what Storm’s intentions were with this piece and it definitely hit the mark. Who knows how much of a marketing success this piece will be but it clearly does what they intended. It gets into a relatively early roll while the pearl cover allows it to get down lane with ease. 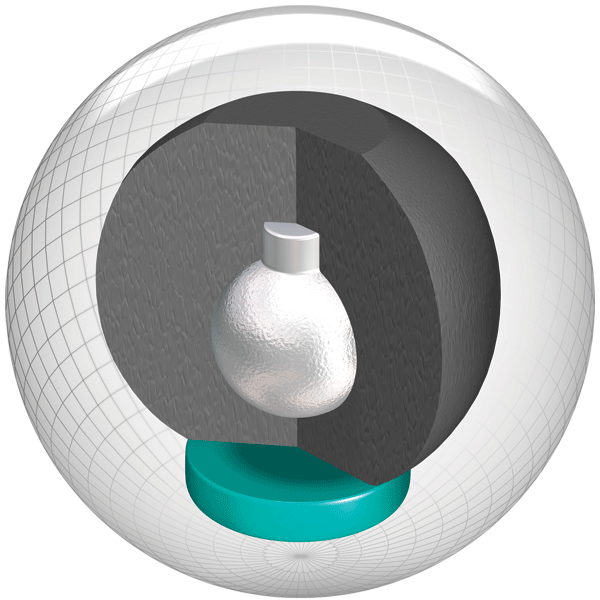 It’s a relatively aggressive pearl cover which aids in smoothing out the ball reaction compared to earlier generation reactor covers. We know you can play with the surface so adjust it to your liking and give it a whirl. You will get good length and decent (read controlled) backend. It’s the same formula that made the Marvel Pearl show up so often on tour. On this condition where the shot allows you to play out to 5 at the breakpoint, you can see the ball muscling back to the pocket. The shot also has forgiveness allowing you to play 10 at the breakpoint as well. Feed the Optimus to this funnel and it was working quite well. It stores enough energy to get through the midlane and make a nice move off the backend. It’s not snappy but has a rounded strong move. 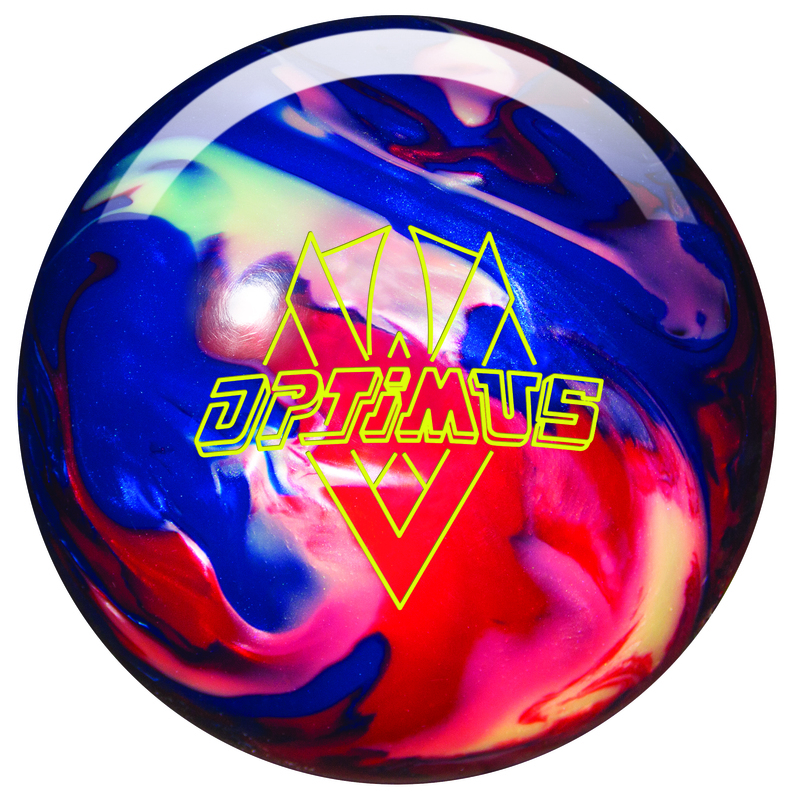 Optimus – (4 of 10) On the heavier pattern, it wasn’t the ideal ball in the OOB finish. I didn’t mess around with the surface to see if it would better handle it. 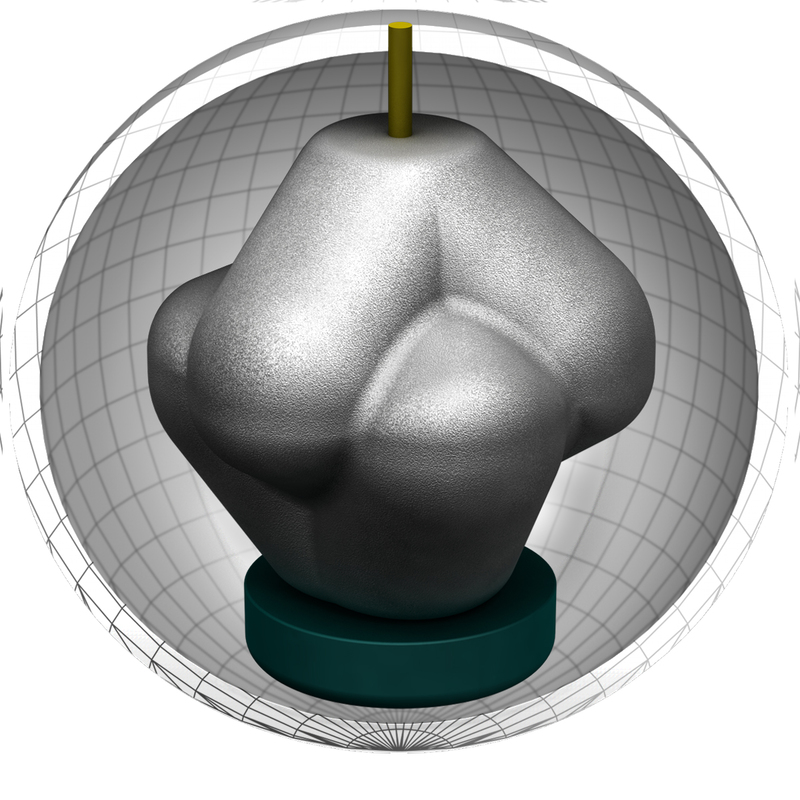 We simply found the best line for the ball in its OOB configuration. And to be fair, it carried well. I wouldn’t say it backed up like some have pleasantly described but it didn’t have the teeth to make it up the hill with more strength. On the Medium THS (8.5 of 10), it was basically at home. Decent amount of forgiveness and the right match up of strength of ball and lane condition. On the Sport (7 of 10), it seemed to match up fairly well, but would probably react a touch better if the surface was taken down a bit on a fresh shot. In the OOB, a bit broken down would be a better match up. 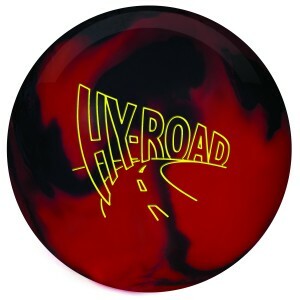 If you have been following TamerBowling.com for some time, you will note my adoration for the Storm Hy-Road. They just can’t kill it. 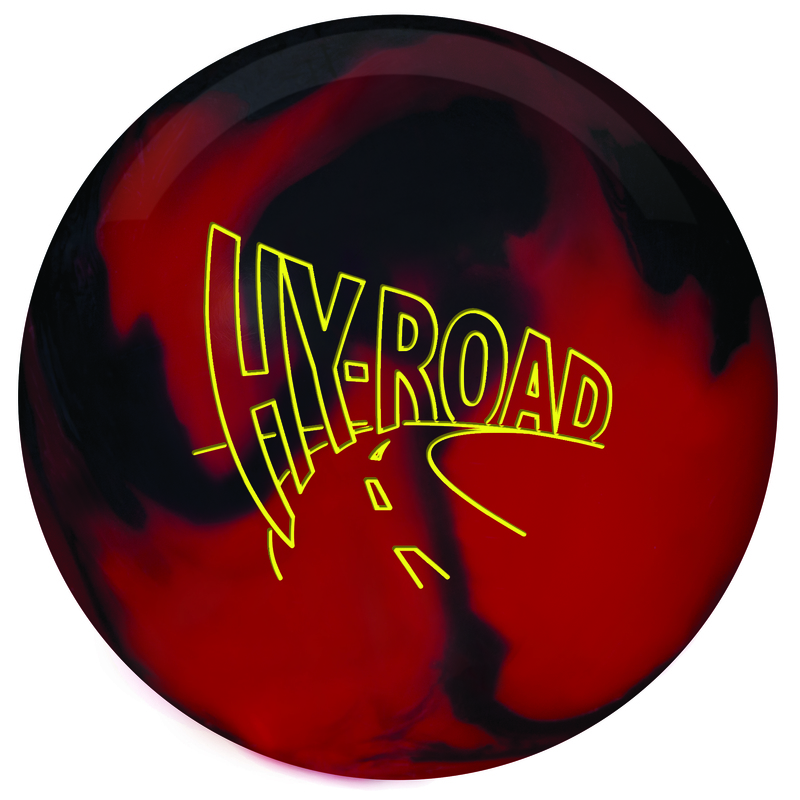 The Hy-Road has something special making it one of the most versatile balls ever made. Hitting its five year anniversary, that’s all the proof needed for its success. This version uses the same core as the original, Inverted Fe² Technology™ weight block. It has an RG of 2.57 and Diff of 0.046 for a 15 pounder. Coverstock is the R2S Solid Reactive. This iteration basically gives you the option to have the same great motion on lane but with a stronger and earlier read. For those who continue to keep an original Hy-Road in their bag, no reason not to add this one to top it. 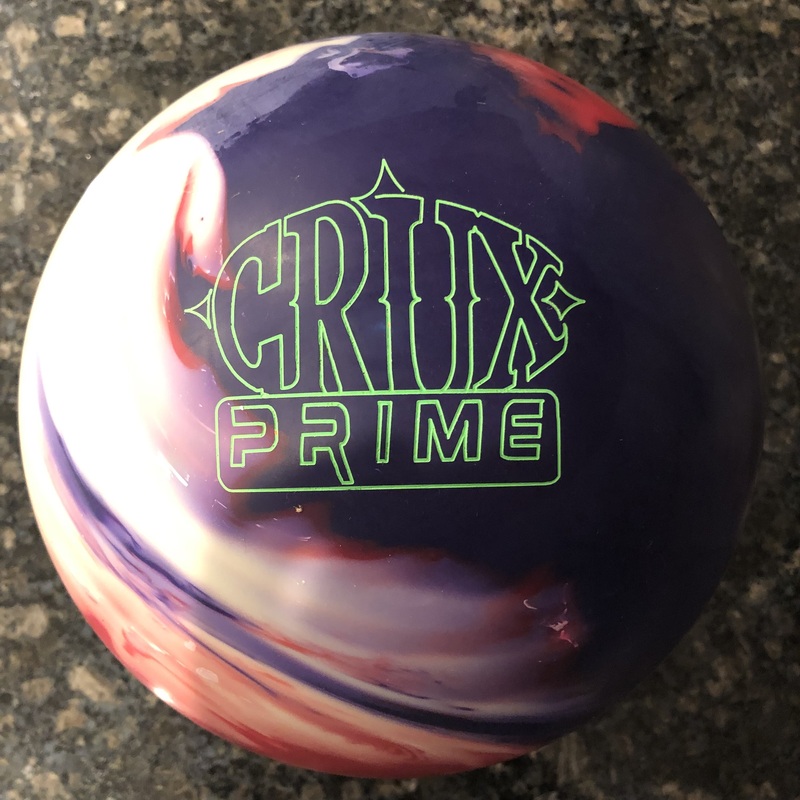 I have many times longed for a ball that would give me a slightly stronger midlane read when I know I like the shape but leaving ringers, only to have to switch to another ball like the Jet Black Taboo or Ebonite Gamebreaker. I know these are older pieces, especially the Gamebreaker. However, there really isn’t a plethora of balls with this kind of ball motion. This layout gives Jeremy a controlled an early roll with a very smooth backend. It’s is a perfect compliment to the Hy Road hybrid. You can easily see how it offers about a foot or so earlier roll and smoother and less booming but still powerful backend. Once Jeremy found the zone, he was able to easily rattle off strike after strike. The Hy Road Solid was not matched as well to this medium pattern for Jeremy. The Hy Road Solid is a strong ball and needs more oil in the midlane. Here, you see how it reads fairly early and smoothly. However, you had to “push” it down lane yourself as it didn’t have the natural length for Jeremy. Jeremy has very little tilt so he doesn’t get any help there either. If you have to work this hard, you will get over/under from a strong ball. Hy Road Solid – On the heavier pattern, it was a decent match. Maybe a 7.5 out of 10. It had way more teeth than the Optimus. However, it was too much from more direct lines and not quite as much as you would like from inside. Still a decent match up as that rolly midlane gave a nice move. Only a few balls would have enough teeth AND angularity to get around the corner from inside on this pattern and you’re probably looking at a Hyper Cell or something of that nature. On the Medium pattern (6 of 10). In OOB, it was simply too strong so read the midlane too early. It burned up too much energy to yield a strong backend if you got in a bit. On the Sport pattern (8.5 of 10). It really shined on this pattern. Had plenty of strength to get even deeper than the Optimus and had a strong backend move with the squeaky clean backends of the sport pattern. LT-48 is coming shortly, hang tight. LT-48 is a great piece by the way.